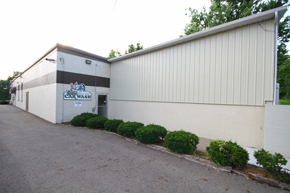 Beall Avenue is a full service car wash located in Wooster, Ohio. We have many unique qualities you will not find in any other car washes. We offer a variety of services that can be done while you wait or by appointment. Our wash system features Neoglide soft foam which is gentle to all types of vehicles. It has a phenomenal brightening effect on all painted surfaces. Neoglide out cleans and out performs conventional cloth. You will see the difference in the shine. Other washes will not compare. We offer Unlimted Monthly Plans strating as low as $17.00 per month! 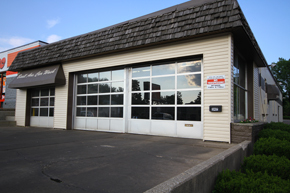 Please see our detailing page, and call the above number to set up an appointment. If you are looking to give a gift check out our online store where you can purchase gift cards. Ask about our Unlimted Wash Club Plan! Click Here to see the brochure!